I grew up in Orange, California, a city that decided to forgo the traditional town square in favor of a circle. The Orange Circle is a two-lane roundabout surrounding a park and a fountain that was funded, I kid you not, back in 1886 through local bake sales. Every teenager in town learned to drive through it — if your high school football team won, you were required to cruise around it multiple times with your friends hanging out the windows cheering. Waving school pennants earned you extra points. Proof that bakes sales work. Given such fond memories, there was no one more pleased than I when MoDOT announced their plan to improve the West Boulevard exit off I-70 with not one but two new roundabouts. And it wasn’t just a case of personal nostalgia — roundabouts are better than traditional intersections in many ways. They decrease crashes, keep traffic flowing better, and, frankly, are usually more attractive than a typical intersection. Now to use a little traffic lingo. A traditional intersection has 32 potential vehicle conflicts and 24 pedestrian–vehicle ones. In contrast, a roundabout has only 8 potential vehicle conflicts and 8 pedestrian–vehicle ones. Collisions on a roundabout are also more likely to be minor fender benders than dangerous and costly T-bone collisions. 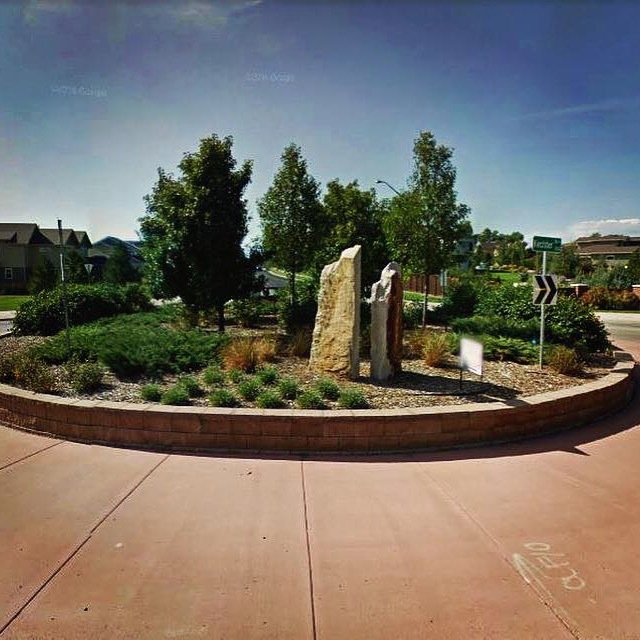 Overall, the Federal Highway Administration has found roundabouts reduce injury crashes by 75 percent and fatal crashes by a whopping 90 percent. Because roundabouts slow vehicle traffic down considerably, any collision with a pedestrian is less likely to be fatal. Traffic also flows better when you don’t make cars wait for a light to change. Stop-and-go traffic can be frustrating, and all too often, rushed drivers try to avoid red lights by cutting through parking lots, which is also dangerous for unsuspecting pedestrians and drivers. Because roundabouts keep traffic moving, its common to see at least a 20% reduction in delays — and safer parking lots too. Perhaps the best reason for roundabouts is that it allows us to recapture precious public space that we lost to the road decades ago. In my hometown, the Circle is a community space. 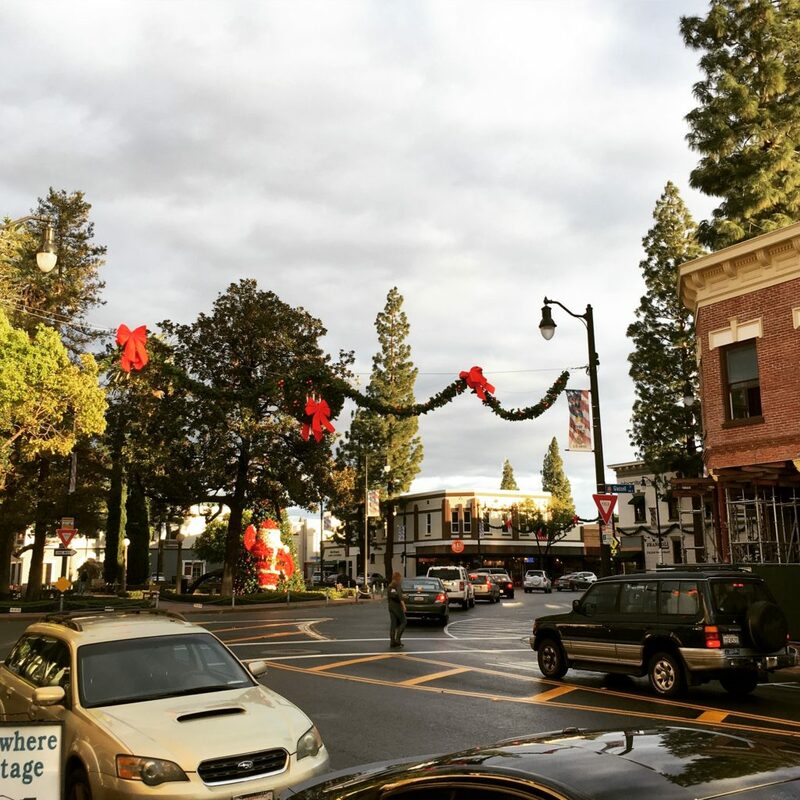 It’s where the city holds the International Street Fair on Labor Day weekend each year; it’s where we celebrated when runners brought the Olympic Torch through town on the way to Los Angeles; it’s where we hang our holiday decorations come November. Cars and pedestrians managing just fine. 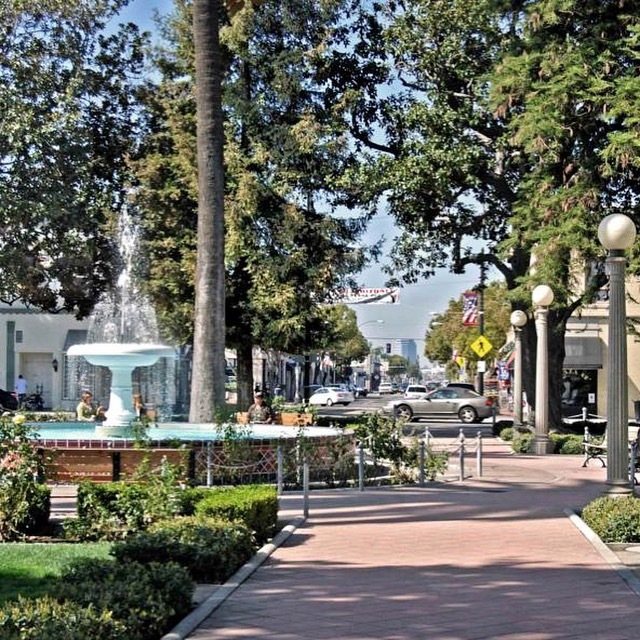 We may not be able to fit a park and fountain in the middle of our roundabouts, but beautification, landscaping, and public art are all options. 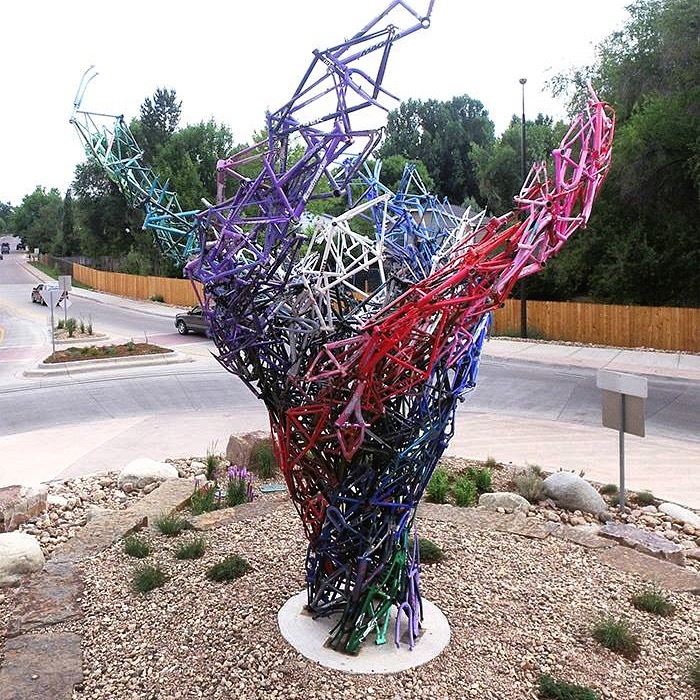 Just imagine a piece of public art surrounded by native flowers, welcoming visitors off I-70 into our city. Parents dropping their kids off at college would have a pleasant entrance into town, road-weary travelers would see it as sign that Columbia is a good place to stop for the night, and families would welcome it as the first glimpse of home after a long journey. Mike Heimos goes on trips and sends me photos of roundabouts. Here’s another one he found in Ft. Collins. Notice there are more plants than signs. There’s a long history here in Columbia of cruising The Loop — just ask any former Kewpie. Still, we could learn something from the kids coasting around the Orange Circle. And now that we’ve got our roundabouts, I’d be happy to serve as the pace car some Friday night after the game.